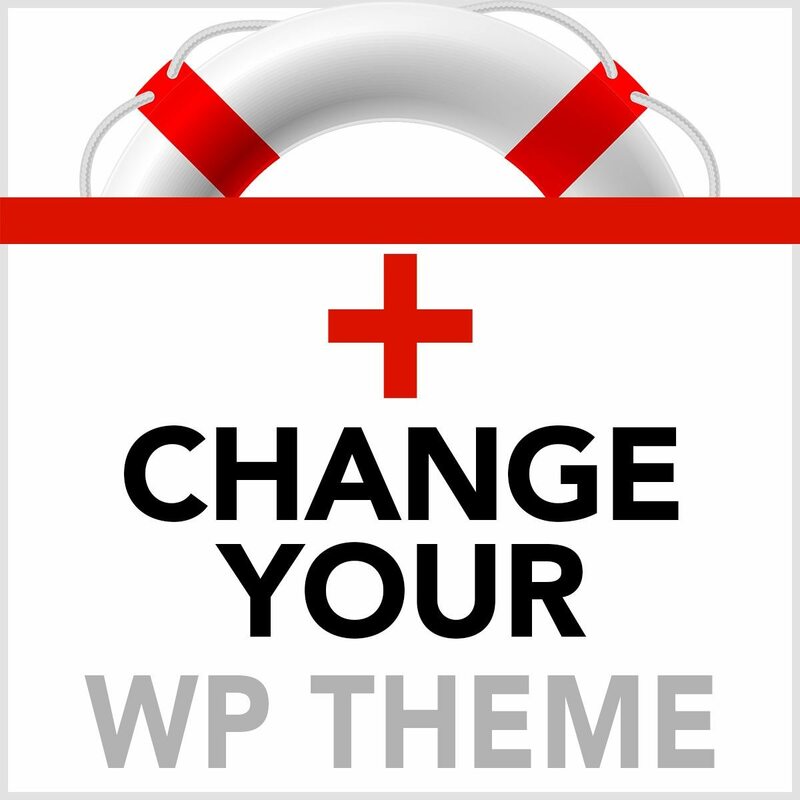 Themes are at the heart of WordPress awesomeness. If your site needs a refresh, changing out the theme is a great way to go. But…. it's never so simple as clicking “Activate” on the new theme, as you may have found out. Each theme uses it's own structure, code and logic to show your content on the page. This service includes creating a draft version of your site, applying the new theme and changing all of the elements that need to be accounted for to make it work. We work with you by screenshare for 30-60 minutes before we begin and then near the end to ensure everything is the way you like. We can spend an additional 30 minutes training you on any elements that may be different than what you are used to. Turnaround time is usually 3 days or less. For sites larger than 10 pages and posts, we will discuss additional costs with you. Pages and posts with similar structure may be charged an additional $2-10 per page/post and unique pages may be charged an additional $50 per page depending on complexity. What's not included is new content, pages and posts, but those can be added for $50-100 per page. Basic graphics are included but graphic design is best done by your own graphic designer (or we can recommend someone). Giving us PSD files makes it all much easier. Additional charges can be invoiced at completion of the project. Of course, we encourage you to join our UWP membership if you are not already a member, to make sure it is properly maintained, up-to-date and so we can answer any questions that arise.